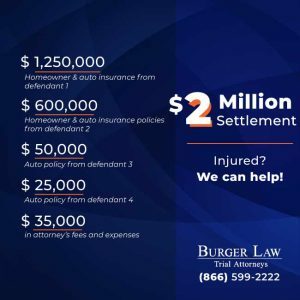 St. Louis, MO (Law Firm Newswire) March 30, 2019 - Car Accidents are already complex lawsuits. 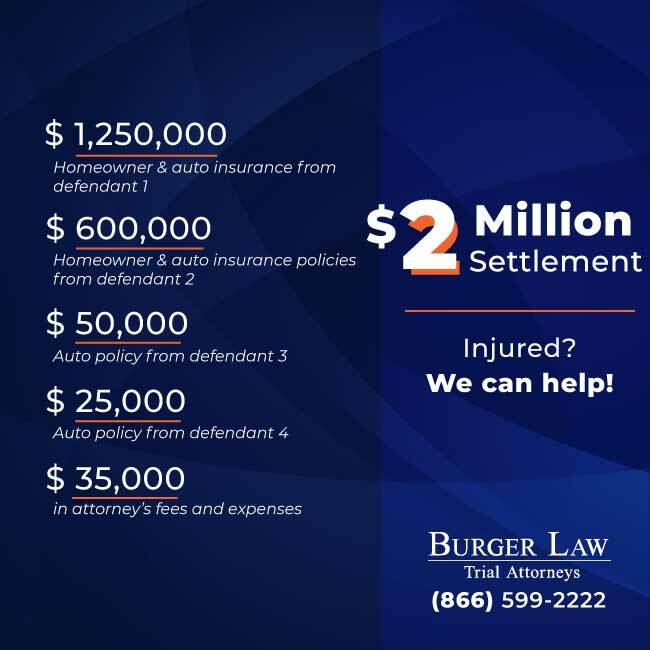 Determining fault, the amount of the medical expenses that relate to the accident, and the amounts of recovery that can be obtained from the insurance policy versus the number of medical expenses that have to be covered add additional layers. But what happens when you add in poorly tied down playground equipment, a median wall, and two additional vehicles?